As with just about every industry today, products are being marketed to the international community. In most cases, whether it’s a product handbook or a warranty document, accuracy is important in professional medical translation and that means 100% accuracy. If there is even one mistake in either a pharmaceutical translation or a medical device translation the recipient could get seriously injured. The sorts of details that need to be translated include measurement units that must be recorded accurately otherwise the user may not take enough or take too much of the drug resulting in some dangerous side-effects. Other information includes that found on packaging and information leaflets. If a medicine is in pill or tablet form and has a dosage clearly written on the label in the languages of the likely recipient it’s unlikely that the product will be misused. However, if a medicine is given as a powder or syrup the amount to be taken has to be clearly illustrated. If the pharmaceutical is being prescribed to an American, but in metric form, it’s important that the product advertises the amount to be taken in the right measuring language. Americans aren’t necessarily proficient at understanding metric quantities. The packaging on the drug NyQuil is a good example as it includes both the US customarily used units as well as metric units, so 30 mL equates to 2 TBSP. these need to be translated into key languages used in the targeted countries. The initial stage of a drug trial focuses on a small unit of healthy patients first however with medical devices it’s not acceptable to install them on people who have no need for them. Also, devices typically require a smaller study group in order to demonstrate the safety and effectiveness of them than pharmaceuticals require. So, the 4 phase study for pharmaceuticals comprises a healthy population group, a small affected population, a larger affected population and the post-approval study is substituted for a 3 stage process, which comprises a small pilot group, a bigger patient group and a post-approval group. What’s Important About a Translator? 100 percent accuracy is the goal of any professional medical translation, so the translator should be very familiar with the correct term in order to ensure readability, accuracy and the credibility of the author of the text. 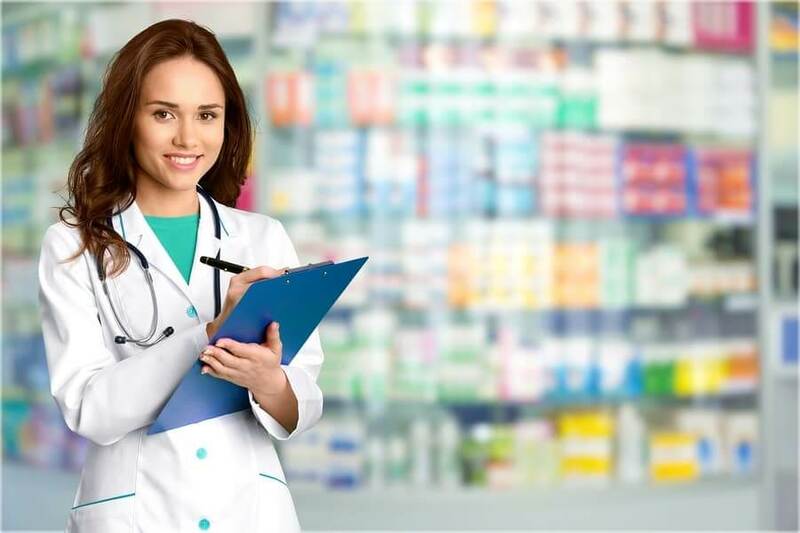 The deeper the pharmaceutical and device translator’s knowledge of the vital subject matter, including documents that have come from the country’s regulatory body the better the translation of the required documents.